The Mouse House can’t get enough of IMAX. It’s an ideal format for big tentpoles like the Marvel Cinematic Universe films, blockbusters, and the likes of Star Wars. Though various Disney films have been released in IMAX prior to 2010 (most notably Fantasia 2000), Disney began its current relationship with the big-screen theater company around 2009, and since then many event-sized Disney films were released in IMAX. However, only a handful of their more recent animated releases were projected onto the huge screens. ImageMovers’ performance-capture flicks (A Christmas Carol and Mars Needs Mom) hit IMAX 3D screens in the years they came out. Toy Story 3 and Cars 2 were IMAX 3D releases in 2010 and 2011 respectively, but Brave and Monsters University weren’t. It’s especially odd that the former didn’t get the IMAX treatment, given that film’s fantasy elements and medieval setting. Pixar’s next two films—Inside Out and The Good Dinosaur—won’t be shown in IMAX either. None of Walt Disney Animation Studios’ recent films got the IMAX or IMAX 3D treatment in North America. Big Hero 6 was shown in IMAX 3D in select territories only. Disney has inked a new deal with the company, and that new deal extends to 2017. All of the 2016-2017 Marvel Cinematic Universe films with the exception of the currently untitled MCU Spider-Man film (though it’ll most likely be an IMAX release) are set to be IMAX 3D releases, alongside Rogue One and Star Wars Episode VIII. Those, of course, were obvious. Disney Pictures’ The Jungle Book, Alice in Wonderland: Through the Looking Glass, and Pirates of the Caribbean: Dead Men Tell No Tales will also be IMAX 3D pictures. Touchstone/DreamWorks’ The Finest Hours rounds out the non-animated feature list. 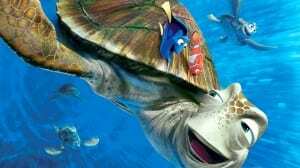 Two Pixar films are set to be shown in IMAX 3D, which is something of a surprise: Finding Dory and Toy Story 4. It’s perhaps too late to give this year’s two Pixar offerings the IMAX treatment, but this could be a hint. Maybe all future Pixar releases after these films will also be projected onto huge screens across America? That may not seem likely, as the studio’s mystery fall 2017 release (set for 11/22/2017) isn’t listed, while Thor: Ragnarok (11/3/2017) is. Is there a mistake? Or will select Pixar films be part of the Mouse House’s ongoing deal with IMAX? Also, why are Disney Animation’s two 2016 offerings—Zootopia (3/4/2016) and Moana (11/23/2016)—not hitting IMAX theaters? 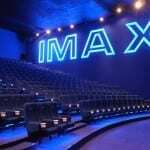 Given their recent successes, one would think that they would release their upcoming films in IMAX. 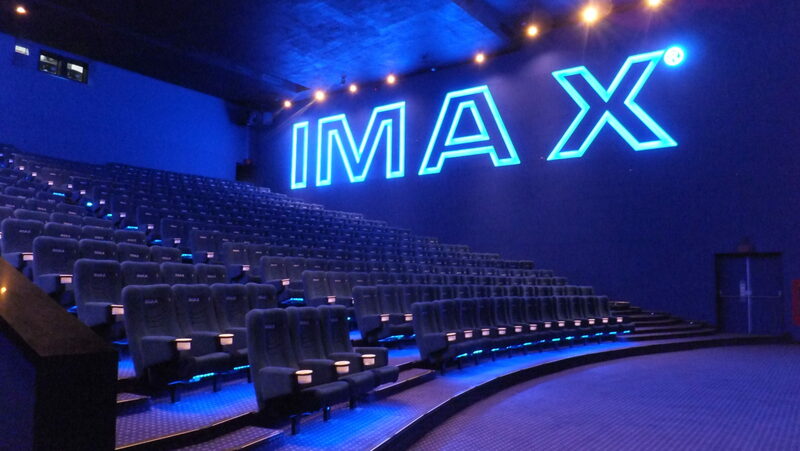 It’s possible that competition has nabbed IMAX screens first or might pose as a problem. Zootopia opens the same day as Fox/Tim Burton’s Miss Peregrine’s Home for Peculiars, which could be an IMAX release. Moana is opening against Universal/Legendary Pictures’ The Great Wall, and Legendary Pictures releases are usually shown in IMAX. Either that, or it could be something else. Other than that, it’s great to see that two upcoming Pixar films will be IMAX 3D releases domestically. What’s your take on this? 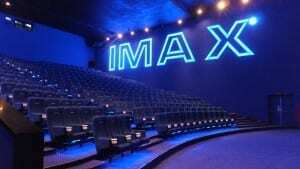 Are you a fan of IMAX? Why do you think ‘Zootopia’ and ‘Moana’ are absent from Disney’s IMAX plans? Why do you think the untitled 2017 Pixar film is missing from the list? Sound off below!